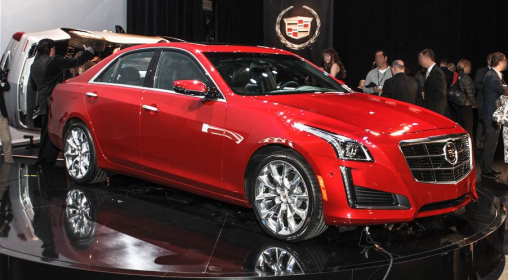 Base powerplant is a 2.0-liter four-cylinder turbo and the optional more powerful engine is a 3.6-liter V-6. 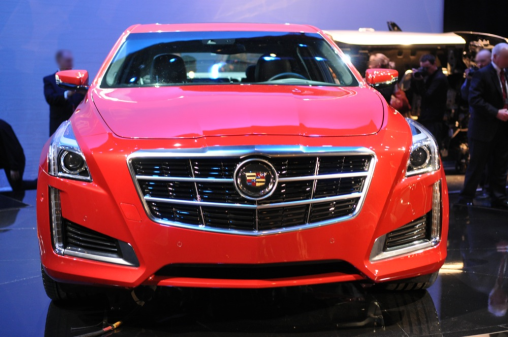 Customer that want even more sportiness and power can go for the top of the line 420-hp, 3.6-liter twin-turbo V-6 that’s in the new CTS Vsport. 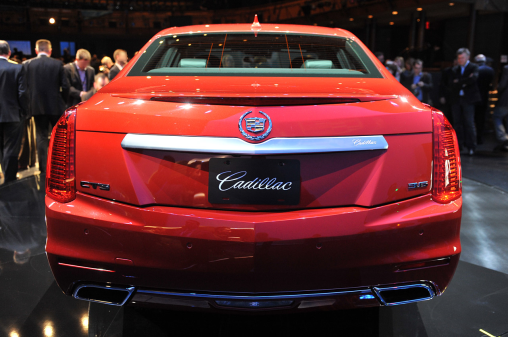 As for the transmission an eight-speed automatic comes with rear-wheel-drive on all V-6 models. 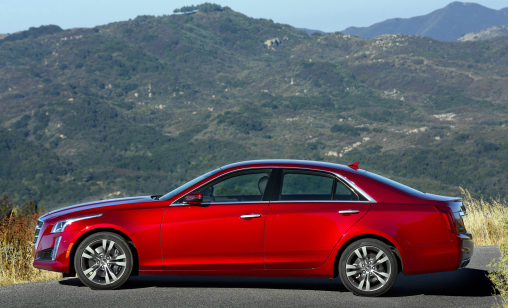 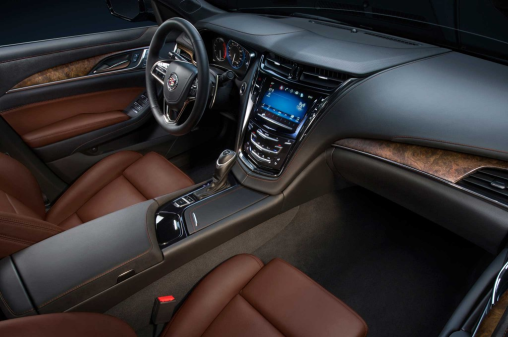 Rear-and all-wheel drive are part of the CTS program, although the Vsport is rear-wheel drive only.